If you are planning to create open educational resources (OER) then I recommend you use Creative Commons (CC) licensing for those resources. 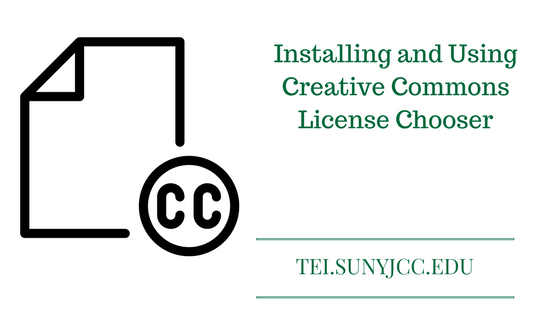 A quick way to add the appropriate license to your documents is with the Creative Commons License Chooser. 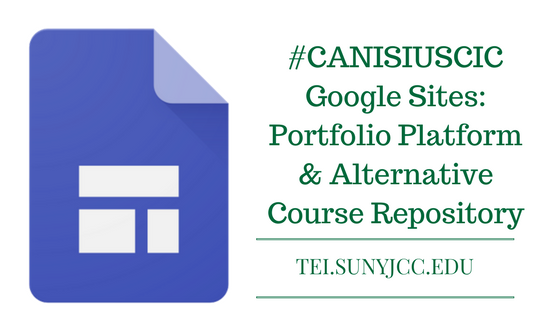 This is an add-on for Google Docs. 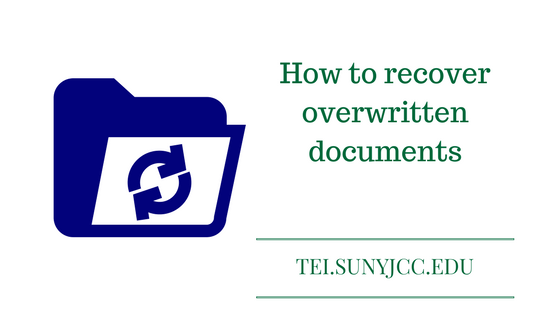 Let me show you how to install and use this useful add-on. 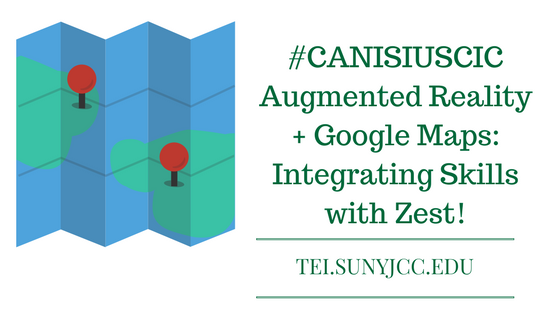 #CANISIUSCIC – Augmented Reality + Google Maps: Integrating Skills with Zest! 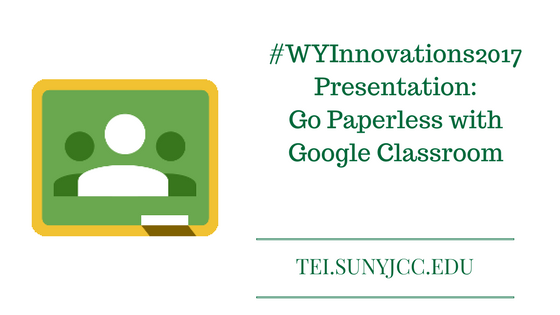 Kathleen Gradel, a Professor at SUNY Fredonia, gave a wonderful presentation on augmented reality (AR) and Google Maps. Early in her presentation, she provided a couple of definitions of AR.